Ferrari has updated their cheapest offering, the California T to the Portofino. The name comes from an Italian town. 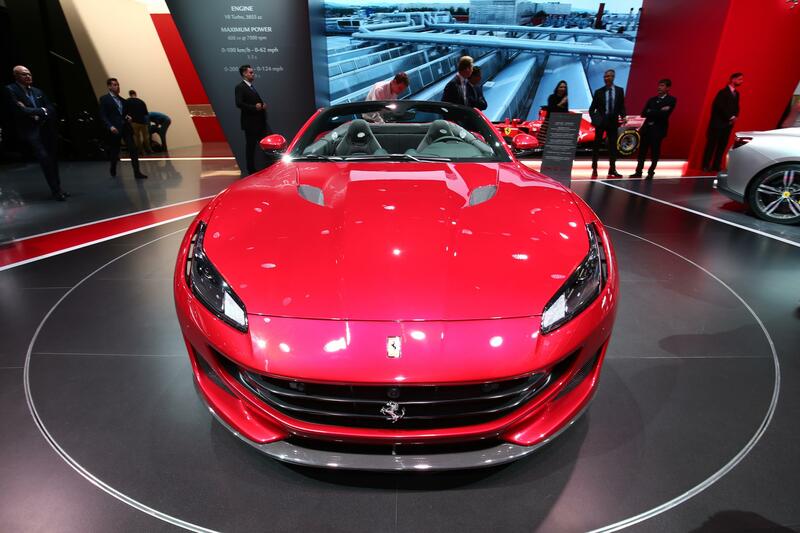 The Portofino is powered by a 3.9 liter turbo petrol engine making 592 Bhp and 760 Nm. The vehicle now looks a lot more sportier, as compared to the California T which it has replaced. The vehicle continues to be a 2+2 convertible with a hard top. On the inside, you will now get the huge 10.2″ touch screen system with Apple Car play and other media options. The vehicle will be launched in the Indian market soon with bookings for the car already on. 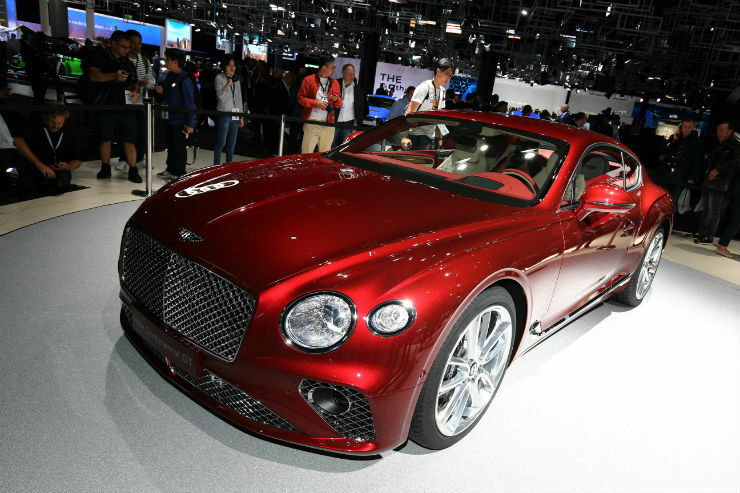 Bentley has taken covers off its all new Continental GT, which will also be making it to India sometime next year. The new car is an evolution from the existing model. The new car looks a lot more sporty with looks borrowed from the EXP 10 Speed Concept 6. It will have LED lights as well. On the inside is where most of the change has taken place. The interiors have been massively spruced up. You now get a massive 12.3″ touch screen system which flips into the dashboard when not in use. The car also has a large digital instrument display, similar to the virtual cockpit from Audi. Power comes from a 6.0 liter W12 engine making 626 Bhp and 900 Nm. 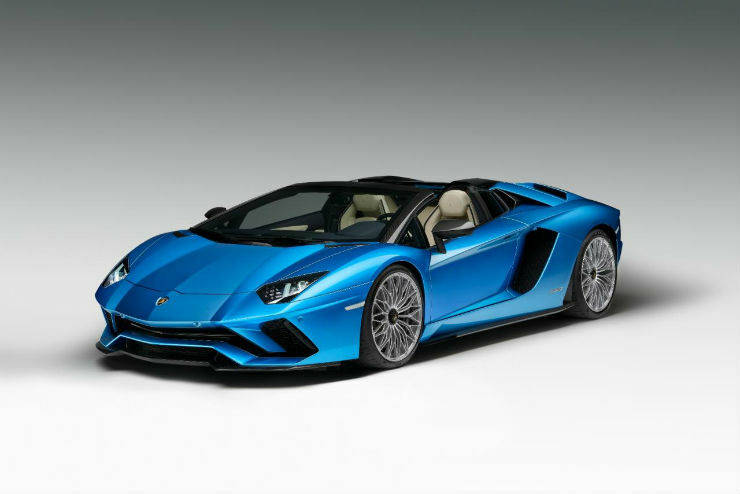 Lamborghini has unveiled the Roadster version of the Aventador S. While the global unveil just took place in Frankfurt, the India pricing is already out. The vehicle will cost Rs 5.79 crore, ex-showroom. Changes to the S Roadster are similar to that on the coupe version. So you now have the revised front end containing the new front bumper with an integrated splitter and a new rear diffuser, to help improve downforce on the vehicle. The engine is the same 6.5 liter V12 unit on the Aventador S Coupe making 730 Bhp and 690 Nm. It will also feature rear wheel steering as well as the four driving modes (additional Ego driving mode). 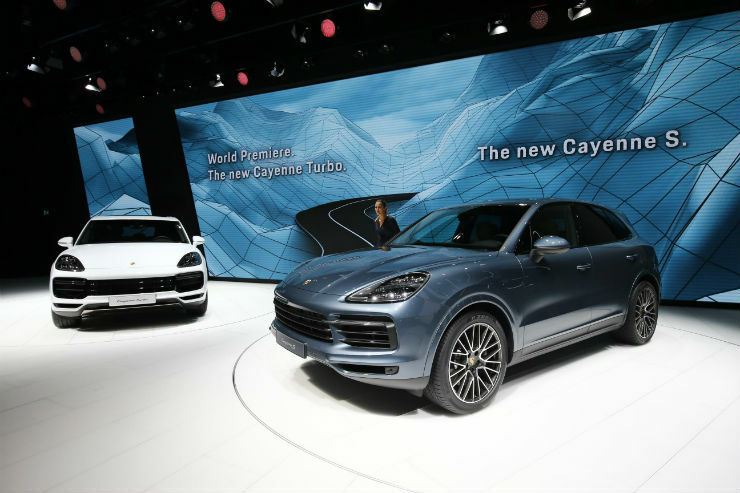 The all-new third generation Cayenne is here, 14 years after the Cayenne made its global debut at the Frankfurt Motorshow. Since the SUV is very popular in India too, it will be launched here sometime next year. The main changes have been done to the styling on the outside, which now looks a lot more sporty. You have the LED headlamps and the new bumper up front. At the back is where most of the change has happened and it looks a lot more sporty now. On the inside, the dashboard has been inspired by the all-new Panamera, which means you have a huge touch screen system that controls all the functions of the vehicle and a new gear lever design too. There are a few engine options too, like the 3.0 liter turbo petrol making 335 Bhp and 450 Nm (normal Cayenne). Then you have S which is powered by a 2.9 liter V6 making 434 Bhp and 550 Nm. The Turbo was unveiled at Frankfurt and it comes with a 4.0 liter twin turbo V8 making 542 Bhp and it does 0-100 in 3.9 seconds. 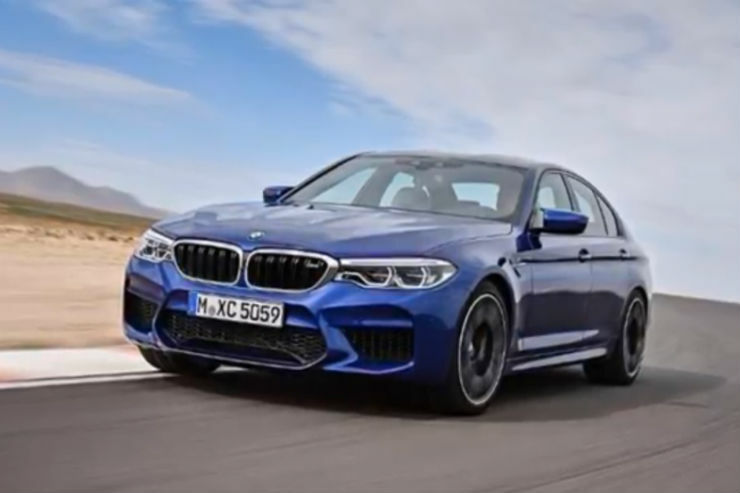 BMW officially unveiled its highly anticipated sports sedan, the M5 at Frankfurt. We expect the car to make it to India sometime next year. Power comes from a 4.4 liter twin turbo V8 producing 600 Bhp and 750 Nm. The main highlight of the vehicle has to be the fact that the M5 now gets the option of AWD, a first for a M sedan. The vehicle can be configured to be RWD or AWD based on which driving mode you opt for.